Pinedale has been a vacation destination for many families for nearly 70 years. As you travel the lane and approach the cabins; stress of the city hubbub and everyday tensions are left behind. 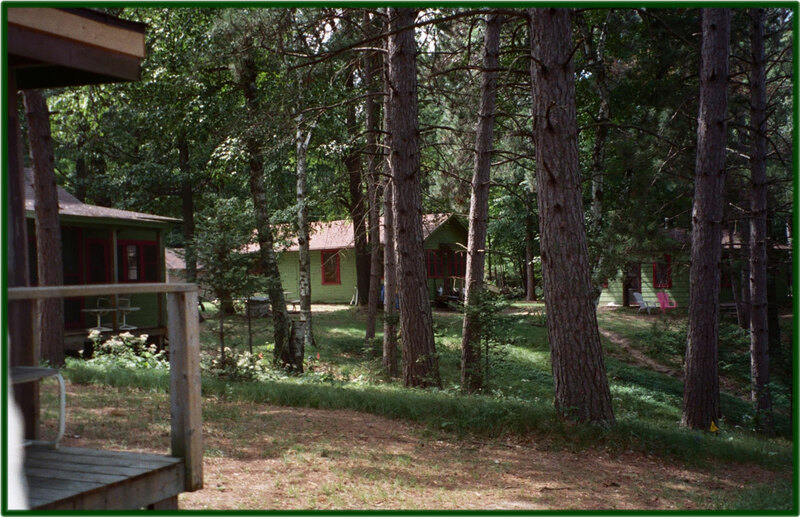 The quiet, secluded compound of cabins provide a variety of opportunities for everyone's idea of a vacation; whether relaxing on the beach, reading, walks, bird watching, floating in the water, fishing, boating or other water activities. Each cabin has a modern kitchen and comfortable living area. 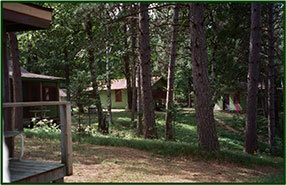 A picnic table and charcoal grill are at each cabin, or have a picnic lunch on the beach. Large, sandy beach for sunbathing, volleyball, badminton or creative sandcastles. The swimming area has a nice sandy, gradual slope and is separate from the boat docks. we do not allow pets or personal watercraft (i.e. Jet Ski's).